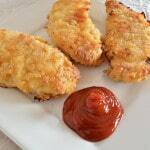 Crispy chicken strips, tender juicy and perfectly seasoned. 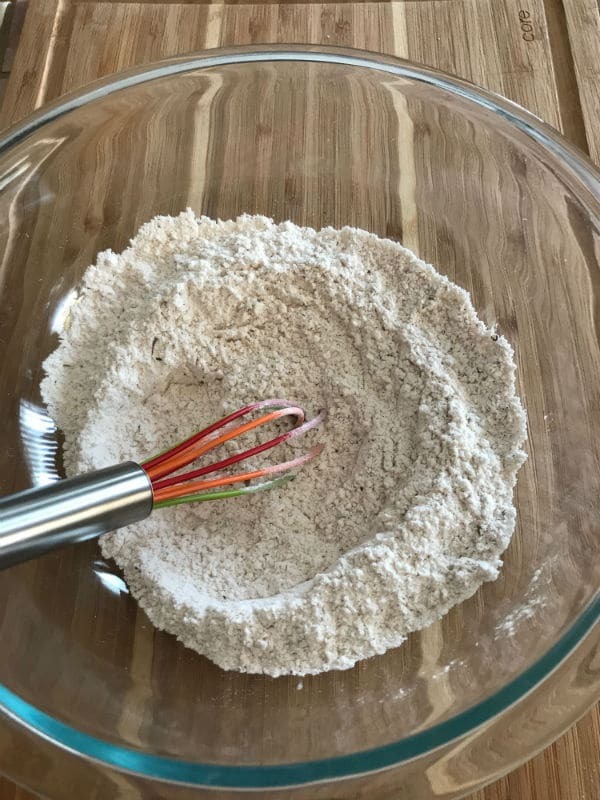 A kids’ all time favorite recipe. 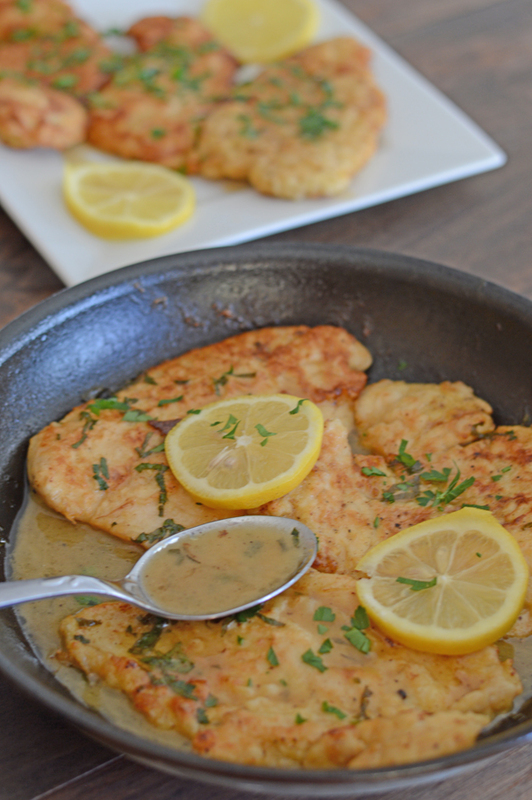 Highly recommended as well, this amazing flavorful chicken Francese recipe. 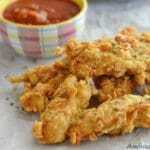 This amazingly tender and easy to put together crunchy chicken strips recipe is genius. 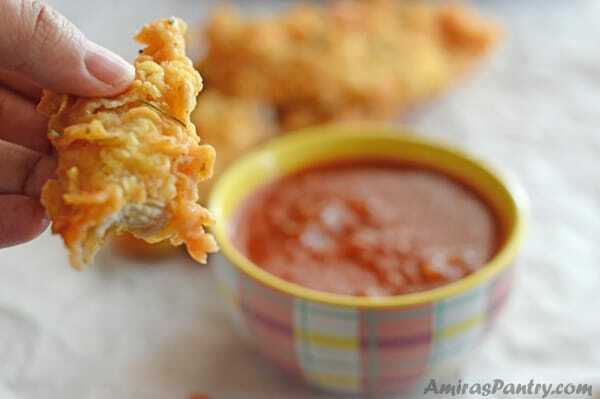 If you are a long time reader, you may know of the oven baked crispy chicken tenders recipe that is living in my blog archive. 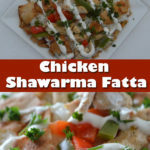 It is by far, the most viewed chicken recipe in my blog, click here to check it out. I’ve been wanting to make an easier recipe for beginners which will not leave them asking did I make enough lumps or not. I’ve made this recipe twice, no actually three times. One for my family when I was visiting in Egypt, once here for my kiddos and a third, just about 10 days ago for a gathering with my friends… and this time I tripled the recipe. Let me tell you, it was a hit and everyone liked it. 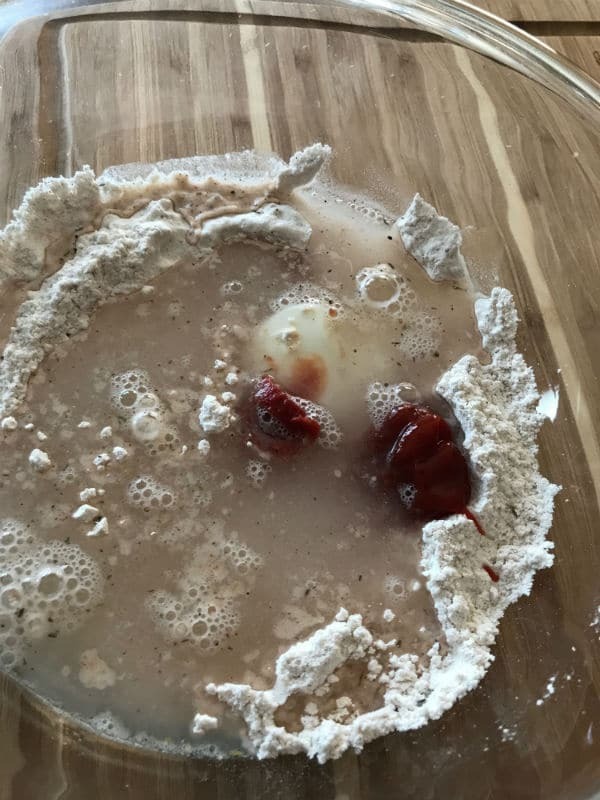 I saw this recipe first at a FB group of amature cooks that I joined. Then to my surprise, my auntie mentioned this recipe saying that her daughter told her about it. 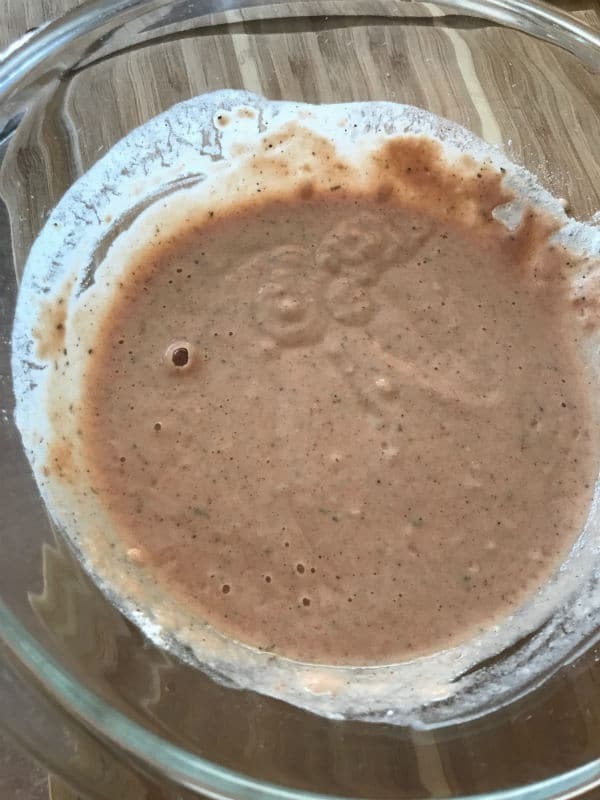 She said that it was an amazing recipe and all adults and kids liked it… aaaaaannnnnddd she was a 100 percent right. 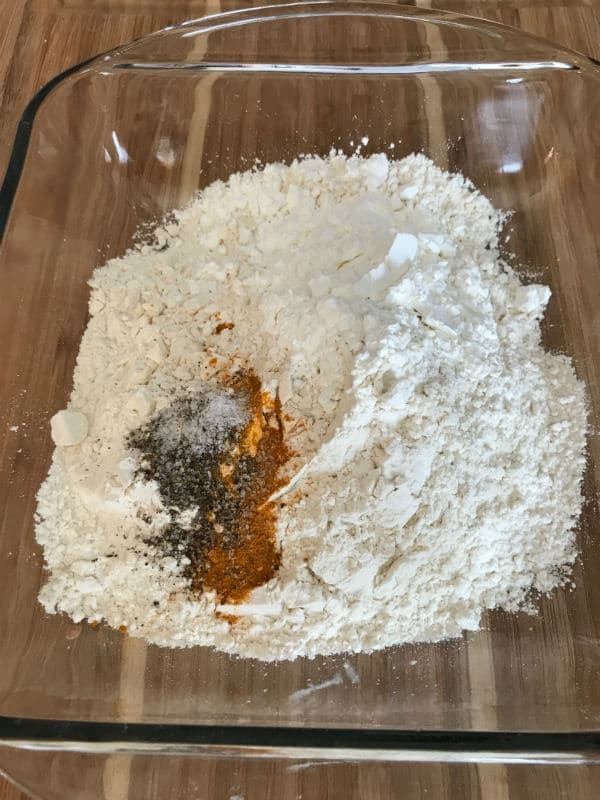 We’ll mix the dry ingredients of the marinade first. Then add water, ketchup and tomato paste. Mix well until you get a liquidish sort of batter consistency. Add the chicken in, cover and let it soak in all the flavors for at least two hours and preferably overnight. 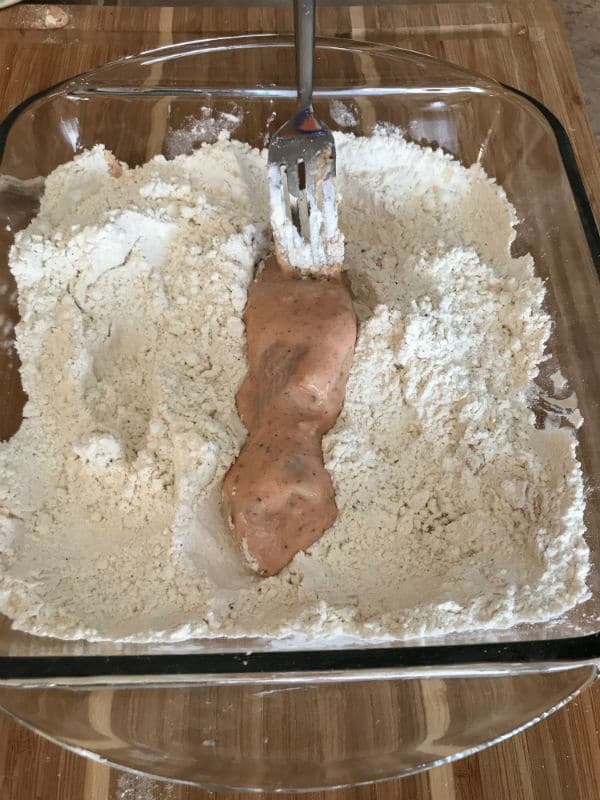 Lightly dip the chicken in the coating until it is well covered do not press tightly. Fry in enough oil to cover. 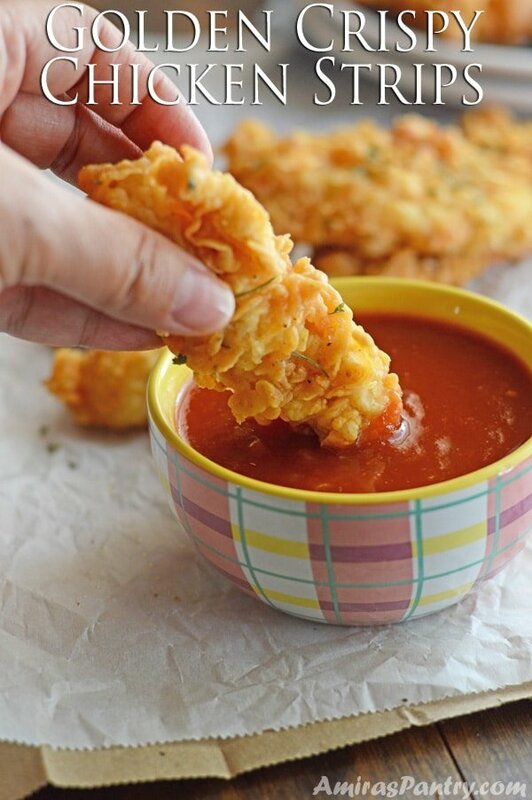 Enjoy with your favorite sauce/dip. My kiddos liked it dipped in salsa. I haven’t tried baking the chicken in the oven, this might not work out as great. 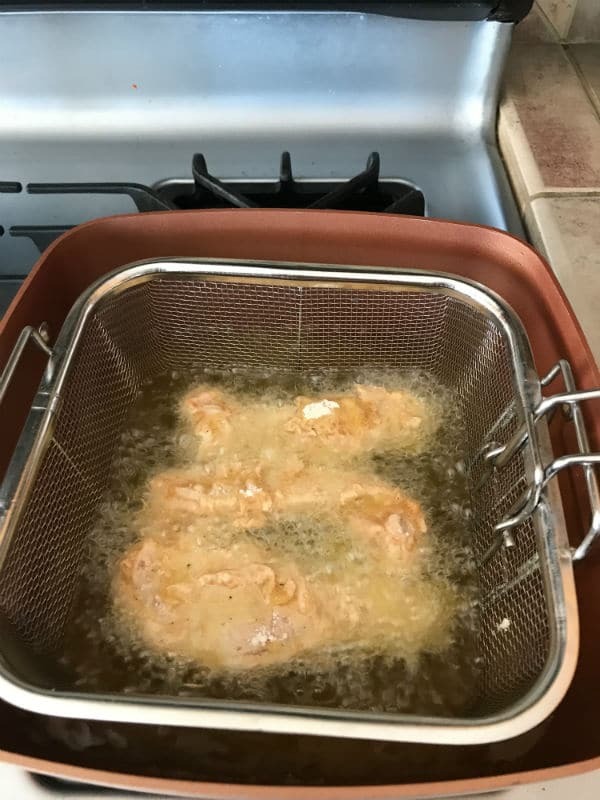 So if you are pretty much concerned about deep frying, you might want to try shallow fry the chicken. In a deep bowl combine all the marinade ingredients and stir well. Add the chicken and marinade for at least for 3 hours and preferably over night. When ready to fry, heat about 2 cups of oil to 365 degrees in a frying pan. In a bowl, combine coating ingredients and stir well. 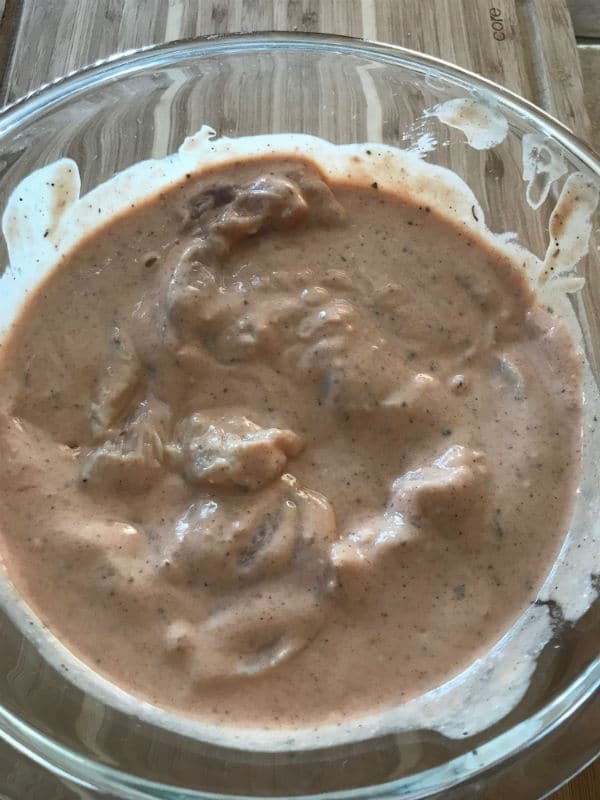 Remove chicken pieces from marinade. Coat chicken all around with the above mixture but do not press tightly. 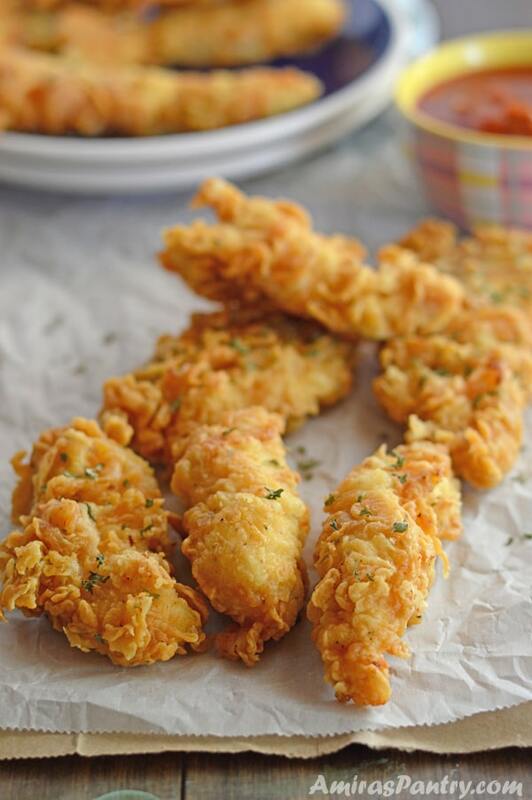 Fry chicken pieces from 2-4 minutes per side depending on its size. * You may use chicken tenders as well. No wine easy chicken francese. 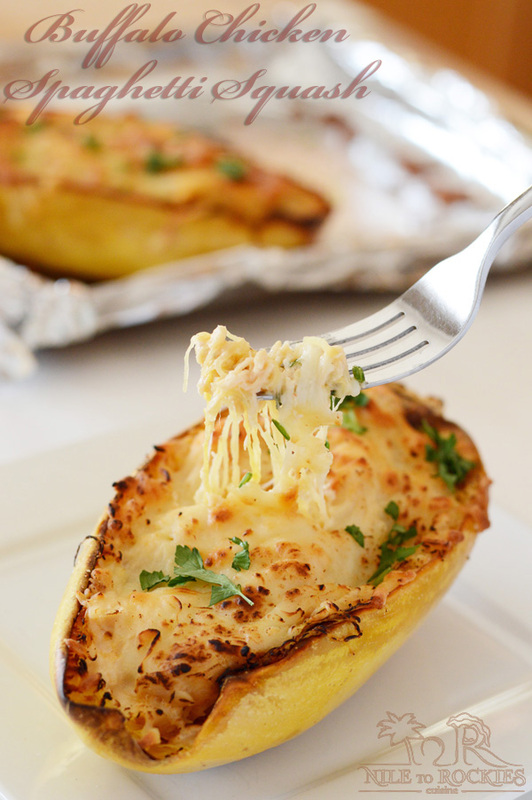 Cheesy Buffalo chicken spaghetti squash. Thanks Abbas.. I am happy you liked it. Sooooooooo good!!!!! Will be making again and again and again and again……..and again! 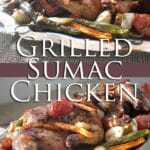 Thank you Summerz for trying the recipe, happy you liked it :). It shows up a lot too on our dinner table. Could these be baked instead of fried? 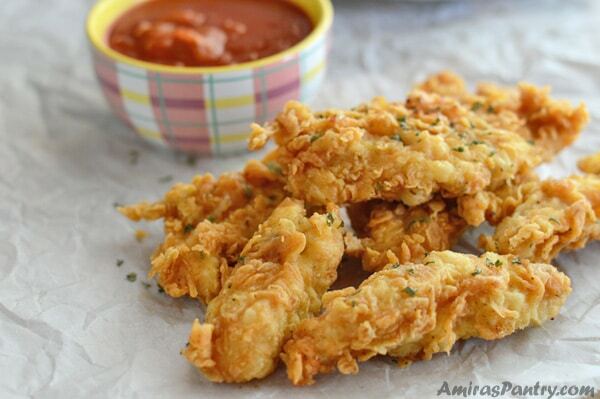 I don’t fry at all but this looks really good! I think kids of all ages will swoon over these! Fun — and tasty! — dish. Thanks.